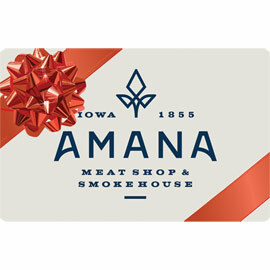 If you are not sure what to send, treat your family, neighbors, friends and business associates to an Amana Meat Shop Gift Card! 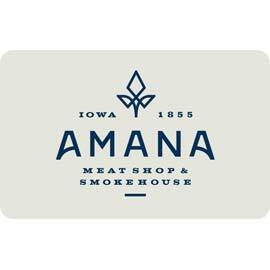 We will mail the gift card FREE with our current Amana Meat Shop catalog. These gift cards may be redeemed online, by phone or in person at our retail store.  To check the balance of a gift card, click here.